Join us this Easter Sunday, April 21, to celebrate Jesus's victory over sin! 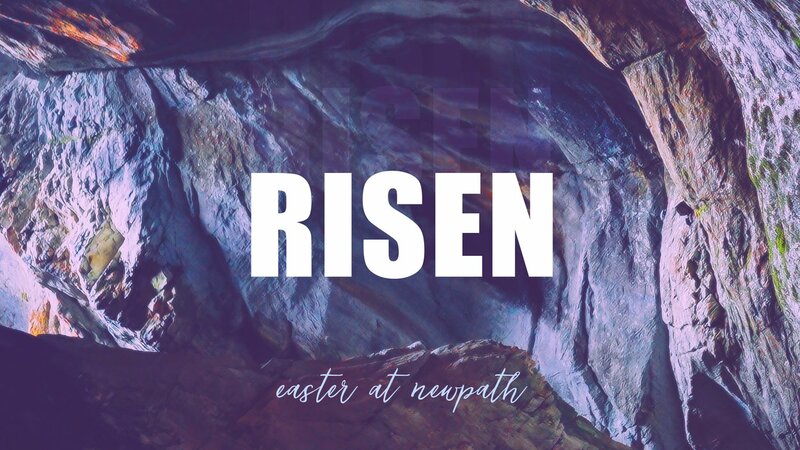 We will have a special message entitled “Risen” from Pastor Jim Sink. We’ll also have an Easter egg hunt and special activities for the kids. *For up-to-date locations and meeting times for the events listed above, as well as additional events that are added, check the calendar below. On Friday, April 26th, Join Pastor Perry Maison for a night of prayer and prophetic words. He will show us the presence and power of Holy Spirit. There are several ways to give at Newpath Church! Place your offering/donation in the basket as it is passed during the Sunday morning service. Right here on our website. Click card below to be taken to our giving portal. There are several ways to serve and get plugged in at Newpath Church! If you are looking to plug-in and get involved in any of our departments just click the card below to be taken to our volunteer portal. Check out the calendar below for the most up-to-date, new and recurring events, here at Newpath Church!